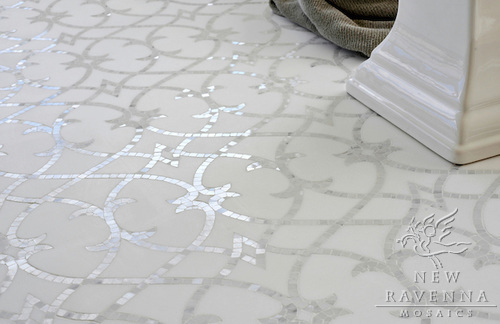 We carry an expansive and quality selection porcelain, ceramic, granite, marble, travertine, mosaic, stainless steel, limestone, slate, natural stone, marble countertops, ceasorstone, corian and veneer stone applications. appointment with Markham Tile & Stone Installation and start planning today! We sell and install high quality tile and stone in your home and office. We specialize in backsplash, walls, floor, heated floors, countertops, kitchen and bathroom remodeling. 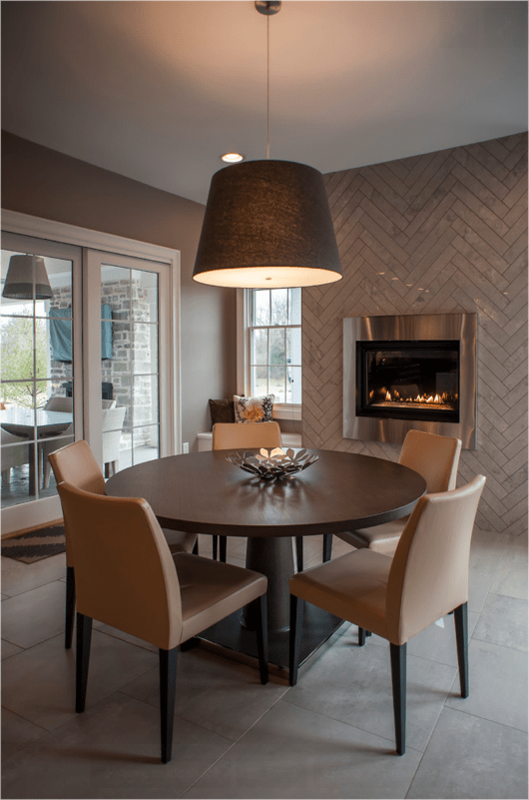 Markham Ceramic Tile & Stone is family owned and operated from a third generation. 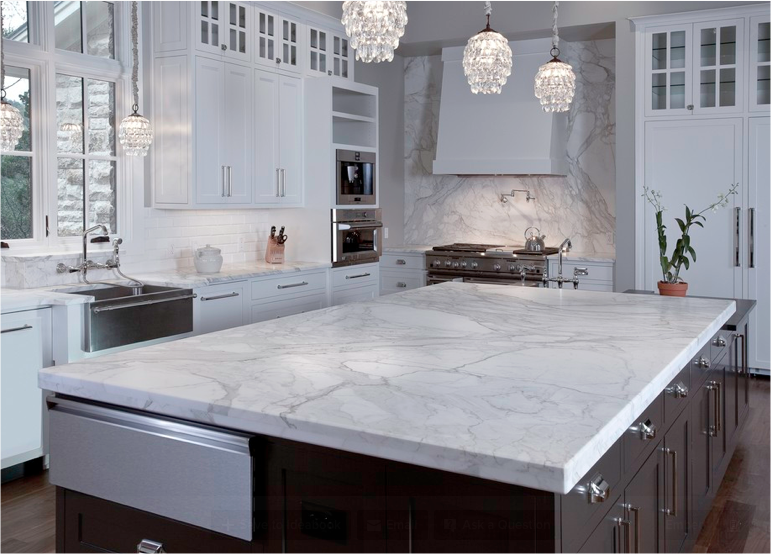 Markham Ceramic Tile & Stone has built its reputation by providing each of its valued customers with superior products and personalized services in the community and surrounding areas.